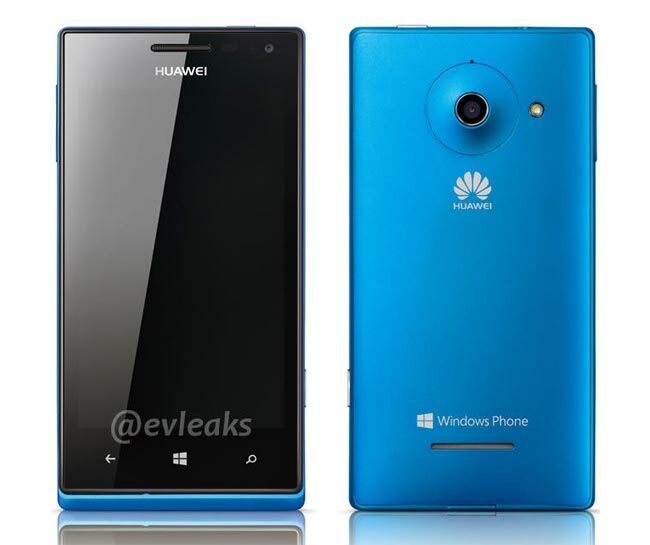 We have already seen a photo of the new Windows Phone 8 handset from Huawei, the Ascend W1, and now we have a press shot of the device which was posted to Twitter by @evleaks. @evleaks has been responsible for leaking a number of different smartphones over the last couple of months, what we heard previously is that the Huawei Ascend W1 will feature a 4inch WVGA mulit-touch display. Other rumored specifications on the Huawei Ascend W1 include a 1.2 GHz dual core processor, 512MB of RAM 4GB of built in storage, a 2,000 mAh battery and front and rear cameras. The device is rumored to feature afront facing VGA camera for video chat and a rear facing 5 megapixel camera for photos and video, the device is expected to go on sale in China at first, there are no details on a release date as yet.